Not all walls are controversial and divisive. 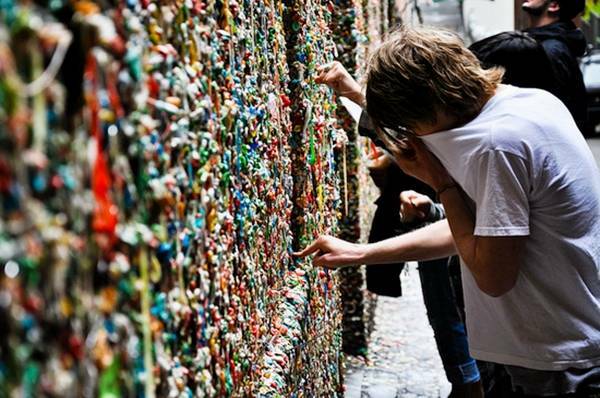 Seattle's gum wall is the place for any unwanted chewing gum, a tradition which was started by people queuing for the theatre. Currently the gum on the wall stretches to several inches thick and is a slightly alternative location for wedding photographs. 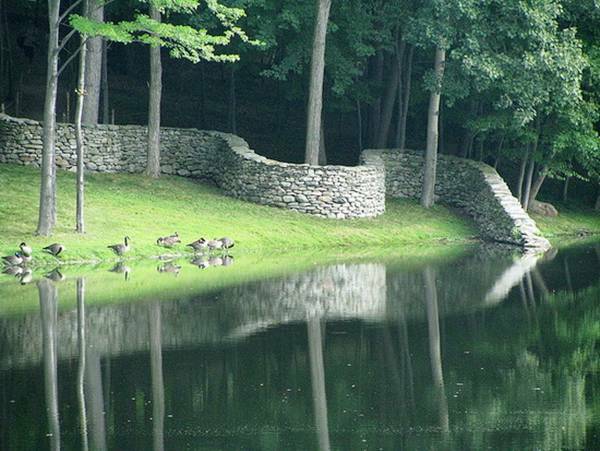 Andy Goldsworthy (British sculptor, photographer and environmentalist) created the Storm King Wall in Mountainville, New York in 1997. At 2,278 feet (694m) long, the site-specific sculpture is made from stones gathered around the Storm King Art Center’s property. 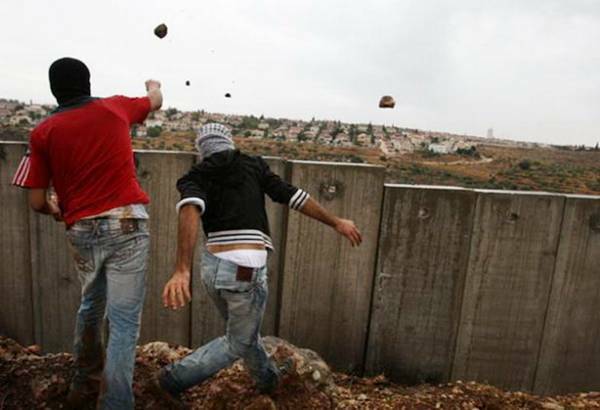 This wall is the most controversial in the world. It is being constructed by the Israeli government to separate the Israeli and Palestinian people of the West Bank. Currently standing at 8m (26ft) high, this wall remains a source of hostility and resentment between the two peoples. The Vietnam Veterans Memorial is a national war memorial in Washington, D.C. It is often described as the most moving memorial in the city, the Vietnam Memorial stands as tribute to those who died or went missing, intended to transcend political controversy in remembrance of the soldiers who gave the ultimate sacrifice. 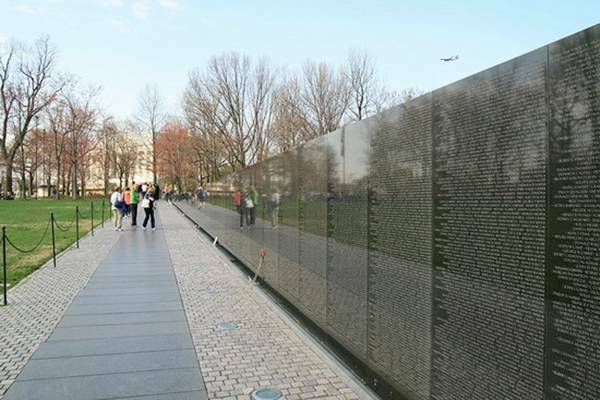 Its centerpiece, the Memorial Wall designed by Maya Lin, is made up of two black granite walls engraved with the 58,256 names of the soldiers. 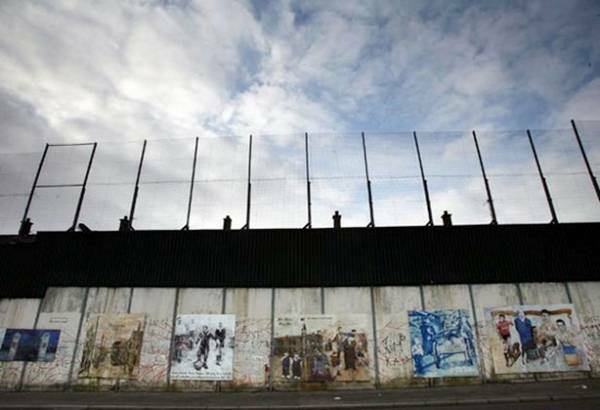 The Peace Line stands over 20ft (6m) high and was constructed to separate Catholic and Protestant communities in Belfast thereby 'keeping the peace'. What was meant as a temporary measure became more permanent as the barriers became longer and wider. The recent suggestion that they should be destroyed was met with anger from local residents and so its deconstruction remains a debated topic. 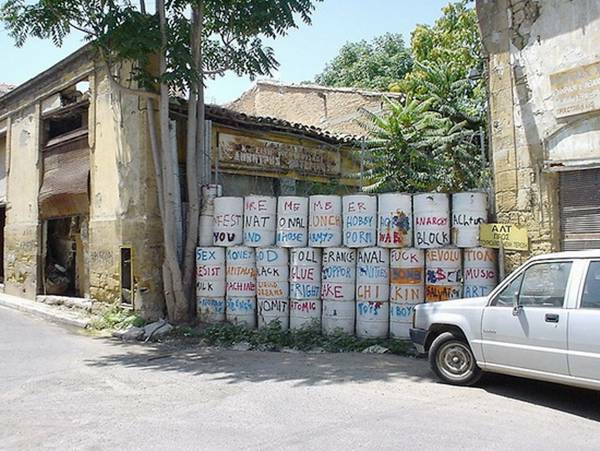 In downtown Nicosia, the Green Line is made mostly of big, colored oil barrels; as you walk along, these yield to bulldozered bunkers with thick green overgrowth. The term Green Line refers to the cease fire line that de facto divides the island nation of Cyprus into two, cutting through the capital of Nicosia. It was first established in 1964. 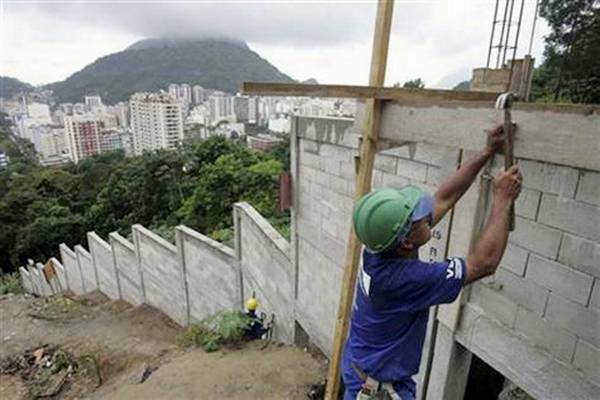 Beginning in March 2009, a concrete wall surrounds the Dona Marta favela, which sprawls over the Corcovado hills above Rio de Janeiro and housed approximately 7,000 residents in 2006 in more than 1,000 dwellings. Officials insist the wall exists to protect the remaining native forest as serves as an ecobarrier. Critics see the wall as a symbol of Brazil’s vast division between the rich and poor. The John Lennon Wall, began as hippie graffiti in the 80's, was whitewashed by the secret police. The painting returned and when the wall was given back to the Knights of Malta in 1989 as part of a huge restitution deal. The Knights wanted to paint over it too, but the Ambassador from the French Embassy across the street pleaded its case. 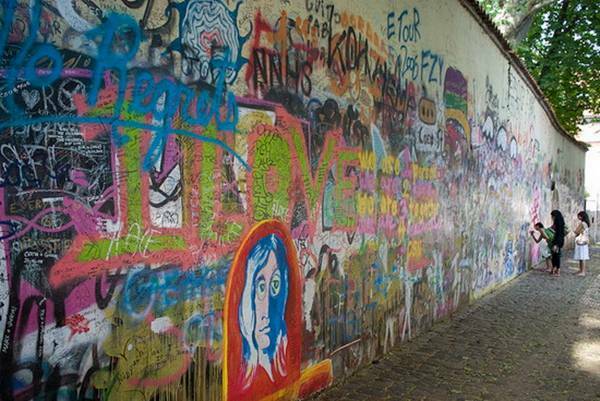 The wall had to be re-plastered in 1998, but an artist was hired to re-do Lennon's portrait and small graffiti is tolerated today.